Take control of your student loans and develop a successful strategy for repayment with Student Loan Tutor. 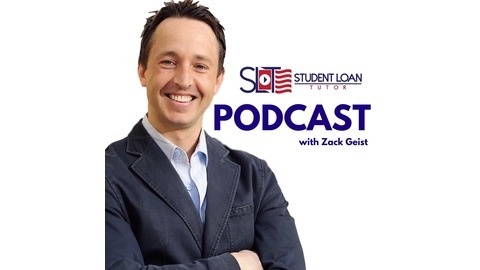 Join Zack Geist as he de-mystifies the confusing jargon and information around student loans and loan servicers to help you reduce your stress and save you thousands of dollars in the long run. How come I've never heard of REPAYE? I'm in Income Based Repayment plan (IBR)--should I switch over? These are questions we hear often here at Student Loan Tutor, as most people don't know a plan like REPAYE (Revised Pay As You Earn) exists. Now, REPAYE is not to be confused with PAYE (Pay As You Earn) which has some qualifications before you can be eligible for the program. While we wish we could answer these questions for every borrower reading this blog post, the answer will completely depend on your strategy. 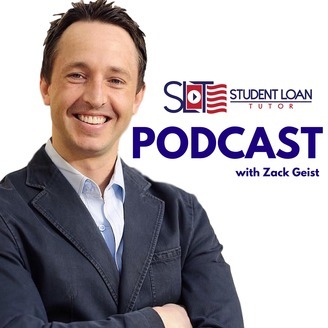 Let's discuss some of the differences between these two repayment strategies in this episode. For more information or to speak with a Student Loan Tutor directly, call us at 510-953-5691. Episode 2: Is the Loan Servicer Your Friend?